(SPOT.ph) It’s been just over a year since it was launched here in the Philippines, but iflix has already become the go-to service for Pinoys wanting to binge-watch their fave shows and movies. Proving itself to be Southeast Asia’s fastest growing internet TV service, iflix now boasts of an impressive catalog with a wide variety of content, from local hits to international blockbusters to foreign favorites. Looking to laugh out loud to your heart’s content? 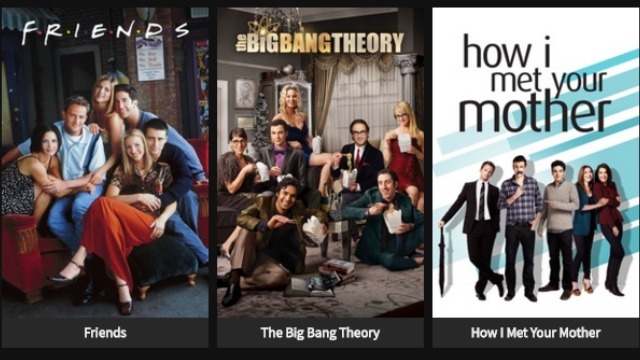 iflix is a sitcom goldmine with shows like Friends, Brooklyn Nine Nine, and Family Guy. Itching to walk down memory lane and revisit your childhood shows? At iflix, you get to pick whether you want the English or Tagalog version of Voltes V (why not both?). 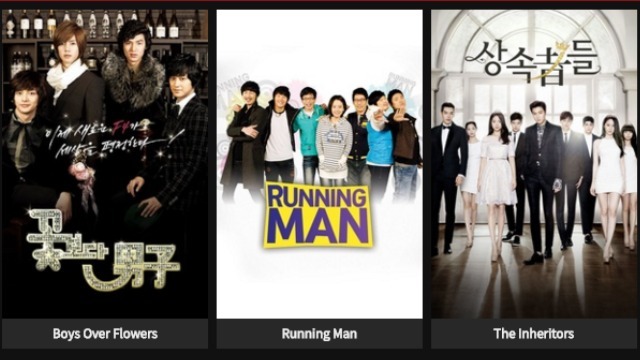 If you're in the mood for some Asian flavor, you can feed your Korean mania with shows like Running Man, City Hunter, and Coffee Prince, or get your fill of Pinoy picks like Alyas Robin Hood, Someone to Watch Over Me, and Sinungaling Mong Puso. And of course, you also get first shot at iflix exclusive shows like the critically acclaimed Mr. Robot, or the Korean drama that’s making so many waves right now, The Legend of the Blue Sea. iflix sweetened the deal by holding the iflix Tree-rific Giveaway last December 17, where they gave lucky participants up to 12 months of subscriptions so they can watch their favorite shows and movies. All that's needed to be done was to drop by the tree lighting ceremony to take home an ornament with a voucher code, which could be used to subscribe to iflix. Seriously, it was that easy! Missed it? Follow them on Facebook so you won't miss their future promos! With the sheer amount of awesome shows and movies iflix adds on the regular, you'll never run out of reasons to get your very own iflix subscription. This article was created by Summit Storylabs in partnership with iflix.